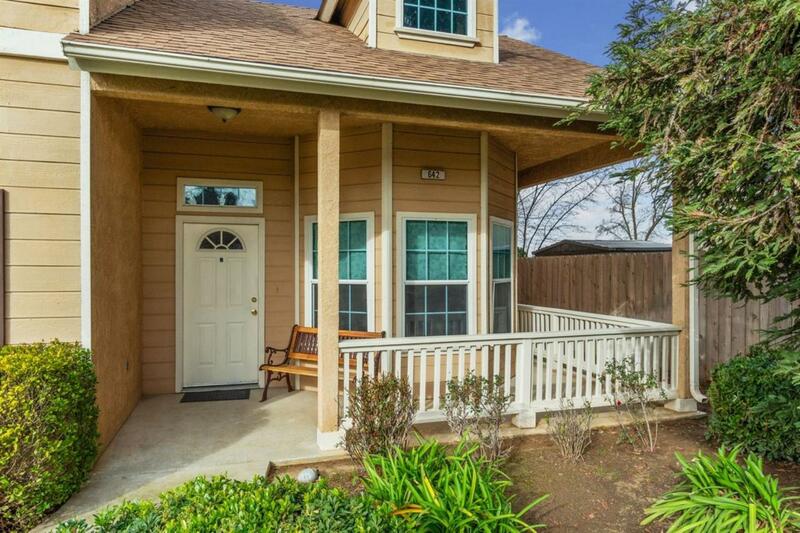 Better than NEW Cambridge home with a lake view you won't believe.This picture perfect one owner home is situated just minutes from the award winning Clovis School system. 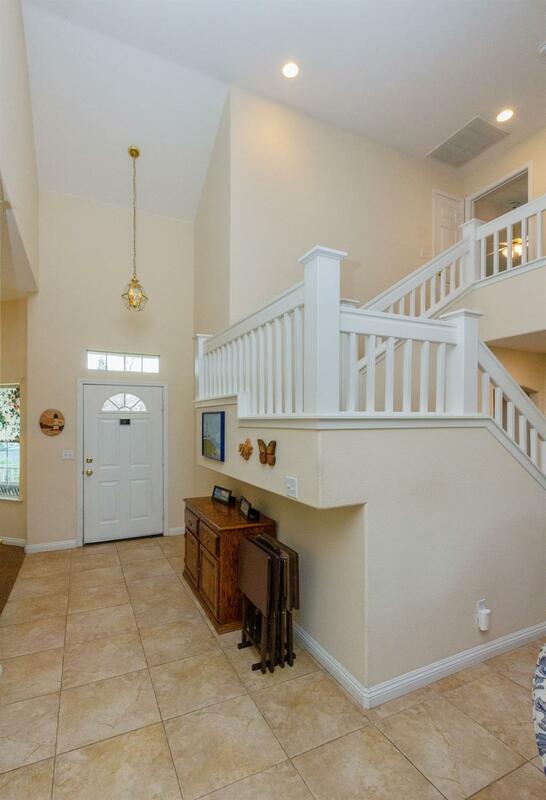 As you enter, you are greeted with elegant high ceilings and warm tones. You pass the formal dining room and enter the grand greet room with a warming fireplace and flowing staircase. The large open kitchen connects all three for ease of entertaining. On the first level there is a 4th bedroom, private bathroom and an office, perfect for a Multi-generational setup! The expansive master bedroom suite and the other 2 bedrooms are in the second level and are controlled by their own thermostat. Words cannot describe the experience that is the backyard it must be experienced. All this can be yours including owned solar,newer 50 year roof, upgrading 13 SEER AC unit and did I mention the view of the lake from the back yard? Listing provided courtesy of John Stone of Guarantee Real Estate.